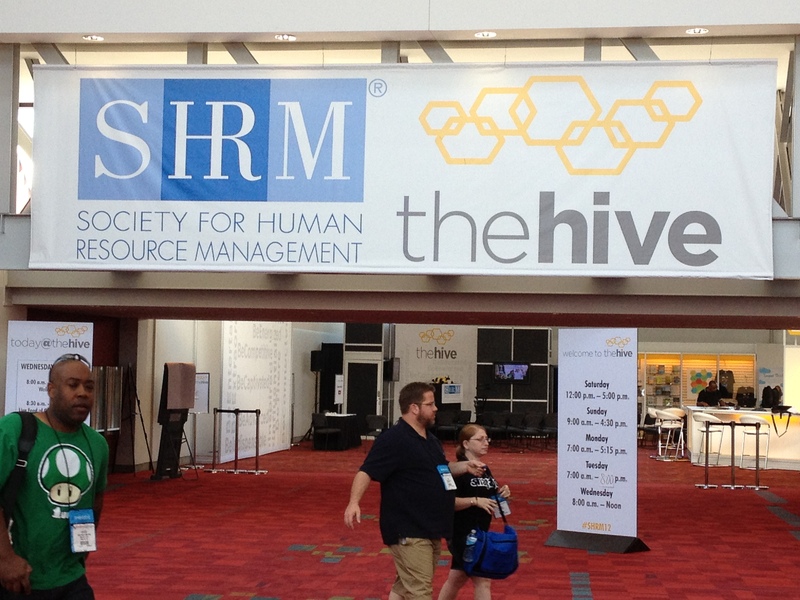 I recently traveled to Atlanta for the SHRM National Conference. As a sole proprietor, I always have a tough decision whether or not to invest the money in such an expensive trip; this year, I am pleased I did. I didn’t meet as many people as I did last year in Vegas but this year, I think I connected better with the few I did meet. This year, I am committed to continuing my relationships with the people I met in Atlanta and am hopeful they will do the same. I saw a woman using crutches walking just as many feet/miles as me – but without complaint and without resentment. This reminded me to be grateful for my health! And, upon seeing many others help her with her belongings, I was thankful I’m in a profession filled with such kind and generous folks. I witnessed many participants sharing their ideas with each other on problems ranging from policy development to interpersonal conflict on their teams. This makes me want to create an “expertise consortium” of sorts and I think I’ll get some folks together to identify how we can more easily share our things and our thoughts to make our colleagues’ lives easier. I saw soooooo many young adults. Alas, this reminded me of my protected status in terms of age! However, I was delighted to see so many young adults excited about their profession and excited about learning. This feeling is a bit contagious if I turn myself over to it and therefore, I was grateful for the opportunity to catch that virus again. Who cannot be motivated and inspired by Dr. Condoleezza Rice? I said this a few times in Atlanta and it’s worth repeating. If more women in government had the intelligence, patience and perseverance and could exhibit the astuteness and poise that Dr. Rice consistently shows the world, things may be a bit different in our country! Finally, I am surely not the only one who was inspired by Tom Brokaw. Not only did this man share his insights, ideals and hopes for this country but he delivered a heart warming challenge to us all – create our legacy! Indeed, I would love to have SHRM 2022, SHRM 2032, and 2042 be buzzing positively about what the HR professionals of this and the previous decades have left behind! Believe it or not, I think the most practical learning for me occurred in The Hive. I was a bit anxious about heading in as I haven’t yet developed a strong presence in the social media HR community but the cricket on my shoulder reminded me of the price tag of this trip so in I went! 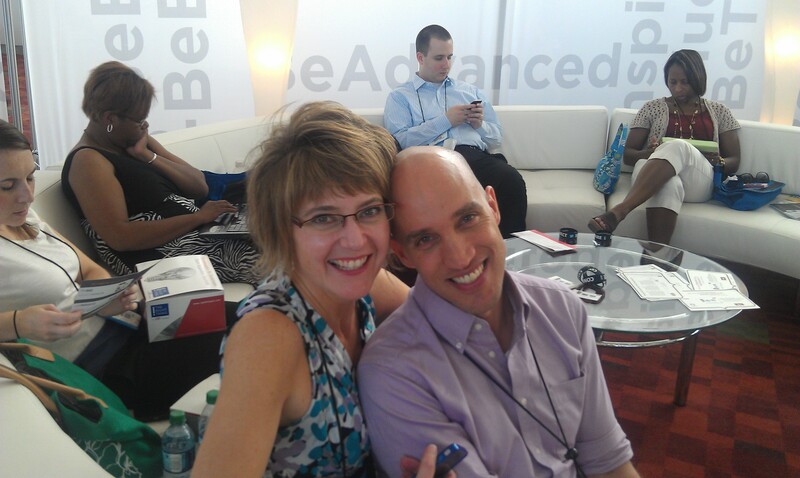 Not only did my phone get recharged but I learned quite a bit more about how I can be a better blogger, a better tweeter or better social networker. Given my publicly announced “Idiot to Expert” challenge to myself, I am grateful for the information I gained! Many thanks to the volunteers in The Hive and the other Bees willing to share their “lessons learned” with me. 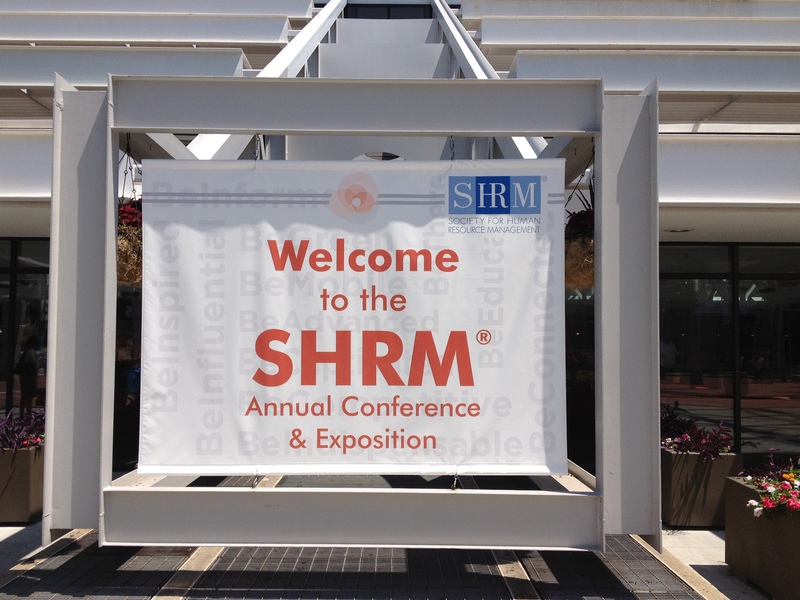 One of the reasons I invest the money in this conference is the ability to receive GPHR credits and this year, SHRM offered some fantastic global sessions. Learning about transitioning into the global marketplace, visa difficulties and team building from around the globe may not sound exciting to some but it’s necessary education for me. I’m not a vendor nor did I bring any squeezy things, fingernail files, stuffed animals or mass quantities of mints. I don’t even have an IPad or Kindle to give away even if I wanted to collect a thousand business cards! However, I am selling something and, don’t read something naughty in this, it’s myself. With today’s technology, there is no reason I cannot help a team Brazil, a leader in New York, an HR Professional in California (shout out to @pancakeHR!). Did you go? What’s your perspective?